also changed the spelling of his last name from Carnagey to Carnegie due to the widely recognized name of Andrew Carnegie.) 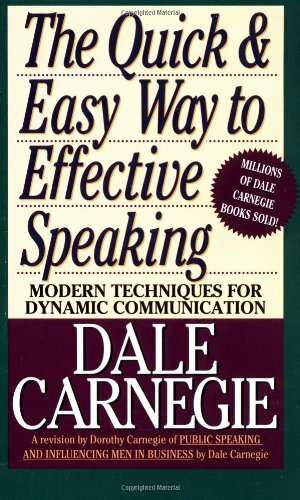 Carnegie wrote Public Speaking: a Practical Course for Business Men (1926), but his greatest written achievement was How to Win Friends and Influence People (1936). The book has still made it on to the bestsellers' list in 2014. Carnegie died at his home in Forest Hills, New York on November 1, 1955. He was buried in the Belton, Cass County, Missouri, cemetery. The official biography from Dale Carnegie & Associates, Inc. states that he died of Hodgkin's disease.